Gran Turismo Sport Patch 1.29 brings new vehicles and tracks. Get all the details right here! 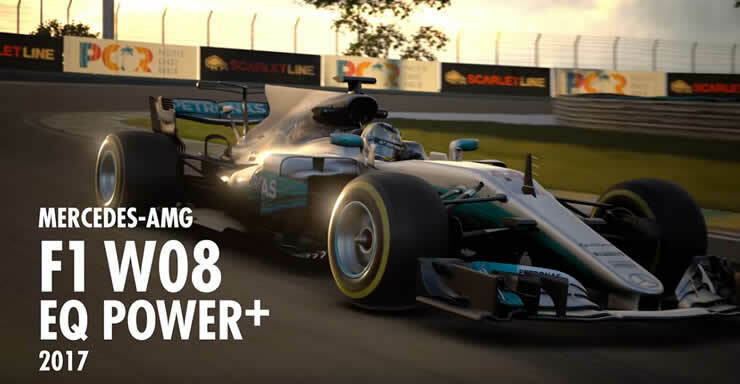 GT Sport, the latest update 1.28 is available for all PS4 players. New vehicles and routes are waiting for you! Gran Turismo Sport Patch 1.28 announced! Learn all about the downtime of the server and the update. 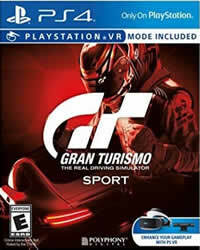 Gran Turismo Sport Patch 1.25 is ready to download, with over 4GB download you get new vehicles, tracks and much more. 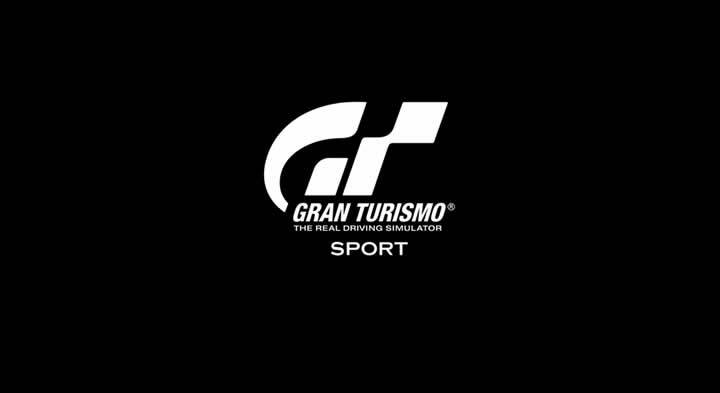 At the following time, we will perform maintenance on the ‘Gran Turismo Sport’ servers. A new game update will also be available after the maintenance. From 20-30 June 2018, we will be hosting the ‘FIA Gran Turismo Championships 2018’ Series Season 1.